Sony Online Entertainment LLC (SOE) today celebrates the second anniversary of its critically acclaimed free-to-play massively multiplayer online first-person shooter (MMOFPS), PlanetSide®2. Since its launch in November 2012, millions of players worldwide have pledged their allegiance to one of three Empires – Terran Republic, Vanu Sovereignty or New Conglomerate, bravely fighting in massive battles on the war-torn planet of Auraxis. Amerish Revamp – The lush continent was fully revamped, including performance optimization, Lattice System implementation, Facility updates and Outpost additions. Mission System – The first iteration of the Mission System helps get players into the action faster by guiding players to offensive or defensive objectives and enabling greater coordination between squads and platoons. Implants – Implants allow players to make additional strategic loadout choices to better handle various situations they come across in game. Hossin – The fourth continent in the game and the first to be added since launch, Hossin’s swamp-like terrain changed the way ground and air combat strategy. Directives – Directives allow players to earn unique rewards and show off their hard work in-game. Outfit Recruitment – This recruitment feature allows for a more streamlined process for building, seeking and joining Outfits. Outfit Base Capture – Facilities and outposts are awarded to the top contributing Outfit during capture, giving players more ownership when victorious. Continent Locking – Offering an unprecedented level of player control, the Auraxian population controls which continents are open for contest, when those continents have alerts and when warpgates will rotate. Valkyrie – The first new aircraft to be added to the game since launch, the Valkyrie changed how battles were fought in the sky. Player Studio – The program continues to grow, with Player Studio items accounting for more than 11% of the total in-game item sales this year. And more! All game update notes can be found here: https://forums.station.sony.com/ps2/index.php?forums/game-update-notes.73/. 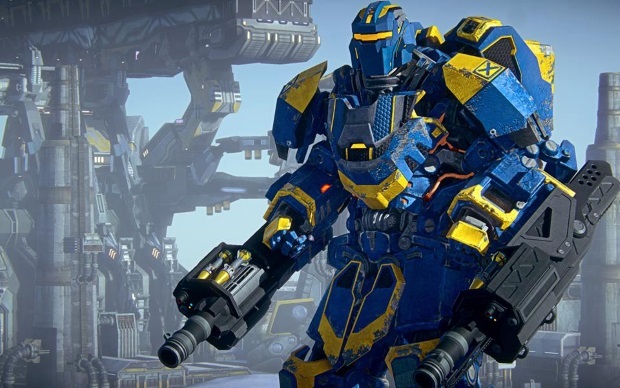 WHAT’S NEXT: Soon, players will be able to experience PlanetSide 2‘s free-to-play massive battles on a next-gen console, as the MMOFPS gets ready to launch on the PlayStation®4. Additionally, players can look forward to a revamped new player experience and combat area, revamped resource system, base ownership customization options, player created missions, Empire-specific 4×4 combat vehicles, new weapons and much more. 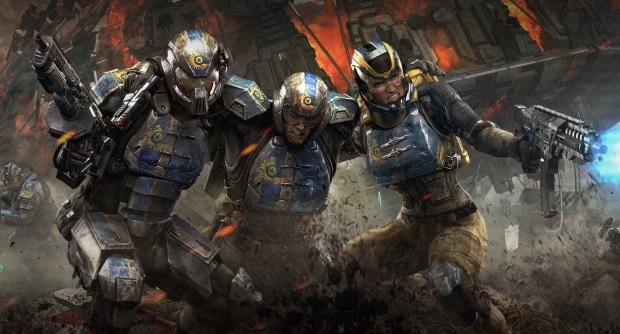 ANNIVERSARY LIVESTREAM: To celebrate this momentous occasion, players can join their favorite developers and community members during a special PlanetSide 2 Anniversary Livestream event from 10 a.m. to 2 p.m. PST. During the stream, players will have the opportunity to win prizes, including in-game items, Razer™ Tartarus, Razer Blackwidow Chroma keyboard and more. 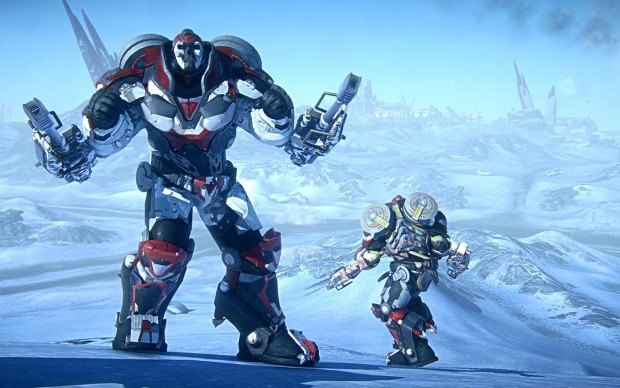 To watch the stream or to subscribe to the PlanetSide 2 channel, visit: http://www.twitch.tv/PlanetSide2. The full live stream schedule can be found here: https://www.planetside2.com/news/planetside2-anniversary-livestream-schedule. To commemorate the two-year anniversary, today through Monday, Dec. 1, 2014, SOE will offer a special anniversary bundle for $39.99 USD, which includes anniversary camos, weapons, decals, XP boost, Implant bundle and more. PopPace, makers of a variety of games has announced that their newest title, The Third Age will be launching a CBT at the end of November. Today (Friday February 20) Vainglory will be revealing a new hero during its regular Friday stream.